GOP Senate candidate Jim Renacci spoke to a crowd of about 50 Tuesday morning at the Hilton Netherland Hotel in downtown Cincinnati. 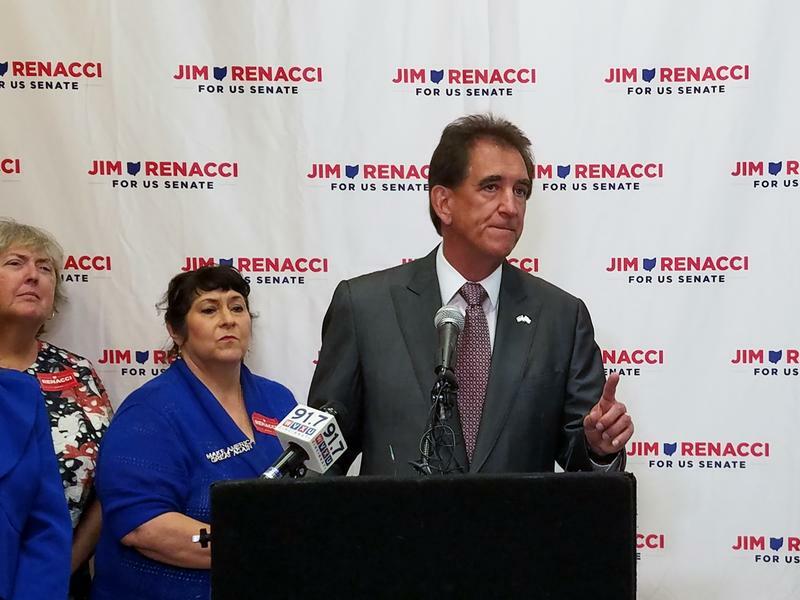 Republican U.S. Senate candidate Jim Renacci held a press conference and mini-rally of supporters at a downtown Cincinnati hotel Tuesday morning where he tried a ploy that was used against his Democrat incumbent Sherrod Brown six years ago. Renacci, a four-term member of the U.S. House from Wadsworth in northeast Ohio, challenged Brown to do what he did Tuesday before a roomful of about 50 supporters: sign a pledge that he would serve no more than two six-year terms in the U.S. Senate. "We need senators who go in, do what's right for their states and leave,'' Renacci said. "He should term-limit himself, because people don't want people in Congress 20, 30, years." It was a ploy aimed directly at Brown, who served 14 years in the U.S. House before being elected to the U.S. Senate in 2006. This year, the Democrat is running for his third six-year Senate term. It's a campaign tactic that was used six years ago by State Treasurer Josh Mandel, who was running against Brown. There was no evidence that the term limits issue had any impact on the Brown-Mandel race. Tuesday, Renacci did something else Mandel did six years ago: He signed the U.S. Term Limits pledge – a promise to vote for a constitutional amendment that would limit House members to three two-year terms and Senators to two six-year terms. Brown wouldn't take the bait, and he is clearly not doing so now. A pro-Brown committee called Friends of Sherrod Brown put out a statement calling Renacci's press conference at the Hilton Netherland Hotel a "gimmick." 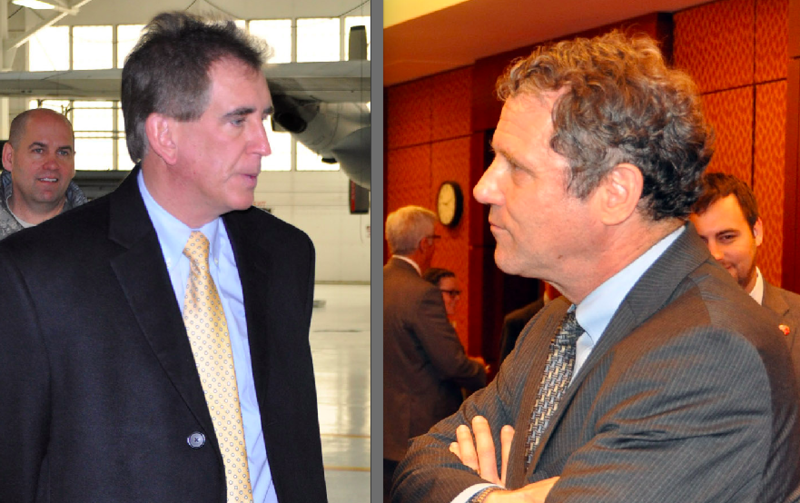 "Congressman Renacci's word is worthless,'' said Preston Maddock, communications director of Friends of Sherrod Brown. "He's already said he doesn't believe in term limits and, as a four-term congressman, he's in violation of this gimmick pledge." 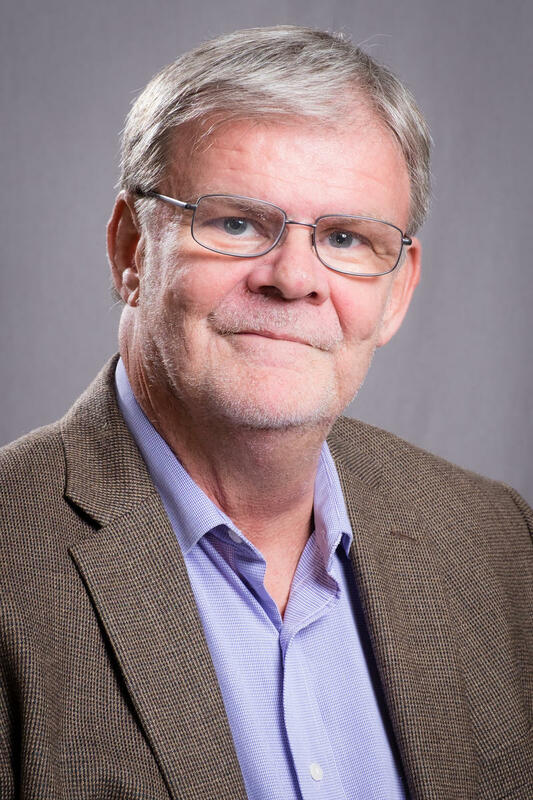 Bob Berry, the regional director of U.S. Term Limits, was there Tuesday to witness Renacci signing the U.S. Term Limits pledge and his own promise to serve no more than two terms in the Senate. Term limits, Berry said, "is not a Republican idea. It's not a Democratic idea. It is an American idea." During a question-and-answer period with reporters, one of Renacci's supporters in the audience asked how many Muslims should be allowed in the country. Renacci ignored the Muslim question, simply saying he wants to make sure that "we have legal immigration in this country." 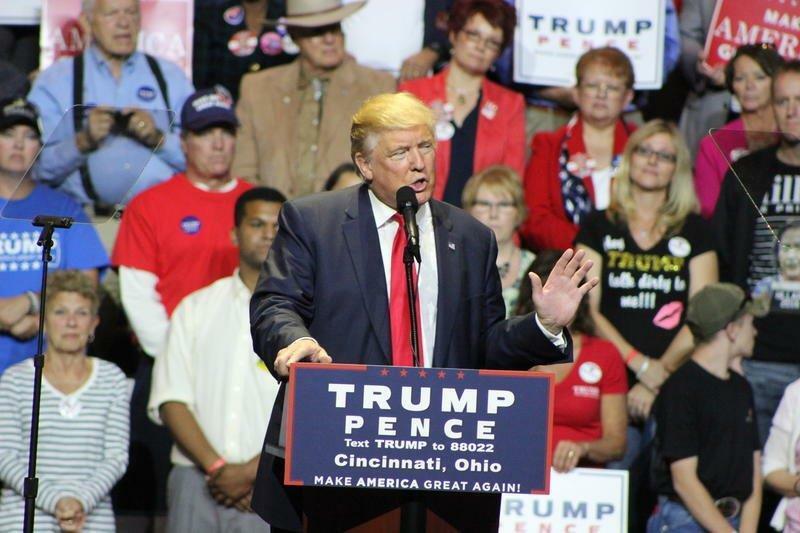 Asked about Judge Brett Kavanaugh, President Trump's choice to replace Justice Anthony Kennedy on the U.S. Supreme Court, Renacci called Kavanaugh "a thoughtful jurist, who respects the Constitution. I fully support the choice."